■Since creating shortcuts is a user-specific task, log in using the account whose desktop you want to add a shortcut to. 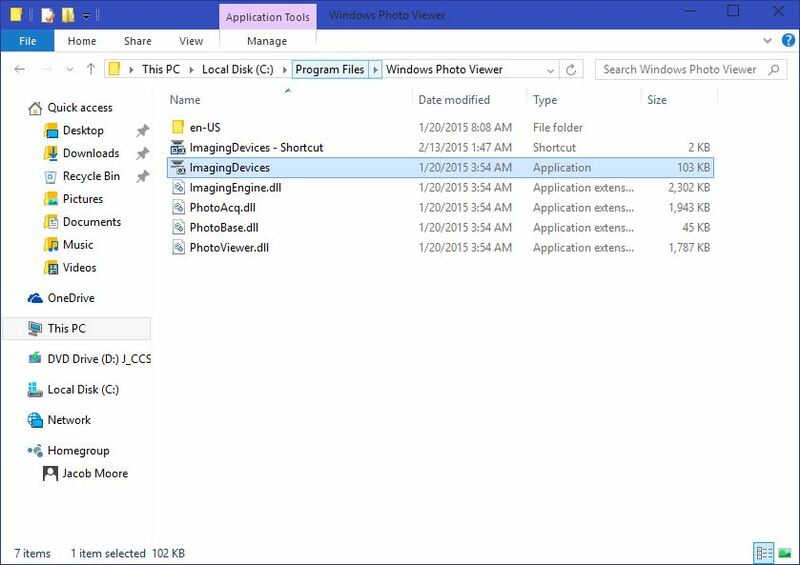 ■Once logged on, click the File Explorer icon from the taskbar. 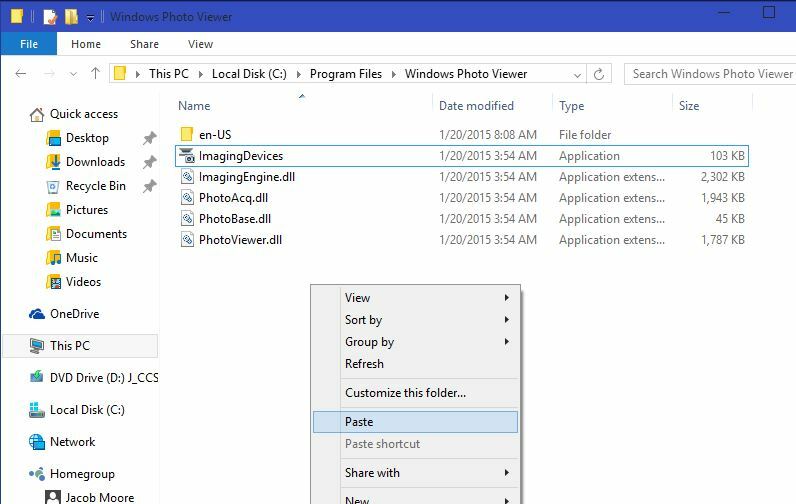 ■From the opened File Explorer window, navigate to locate the object whose shortcut you want to create. ■Once located, right-click the object. 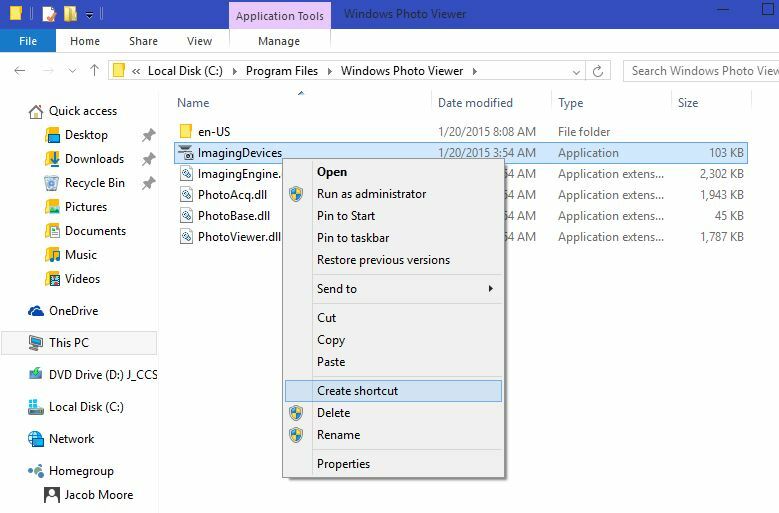 ■On the displayed context menu, move the mouse pointer to Send to, and click the Desktop (create shortcut) option from the submenu that appears. Note: This will create a shortcut icon on the desktop screen. 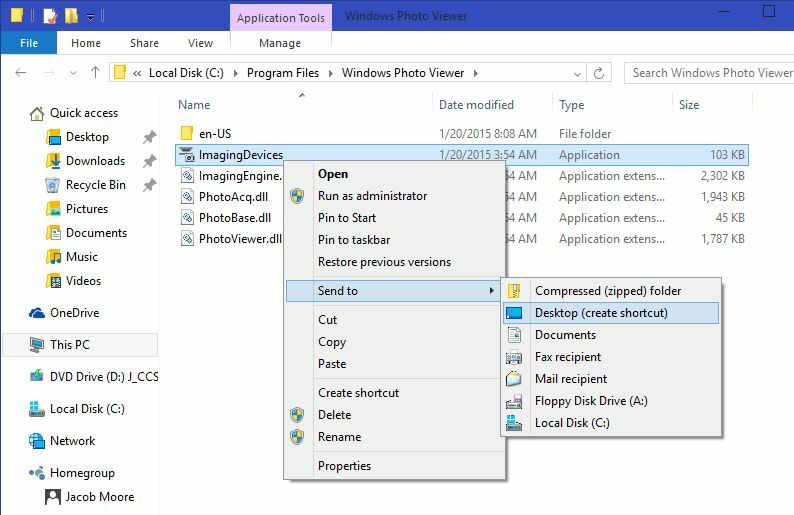 ■Alternatively, you can click the Create shortcut option available in the context menu itself to create at the current location. Note: Once the shortcut is created, you can then move or copy the shortcut icon to the desired location from where you want to access the selected object. 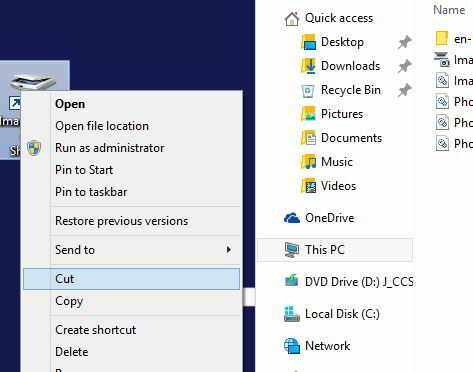 Note: In some situations, Windows does not allow you to create shortcuts at the protected locations such as in any important folder on C: drive. 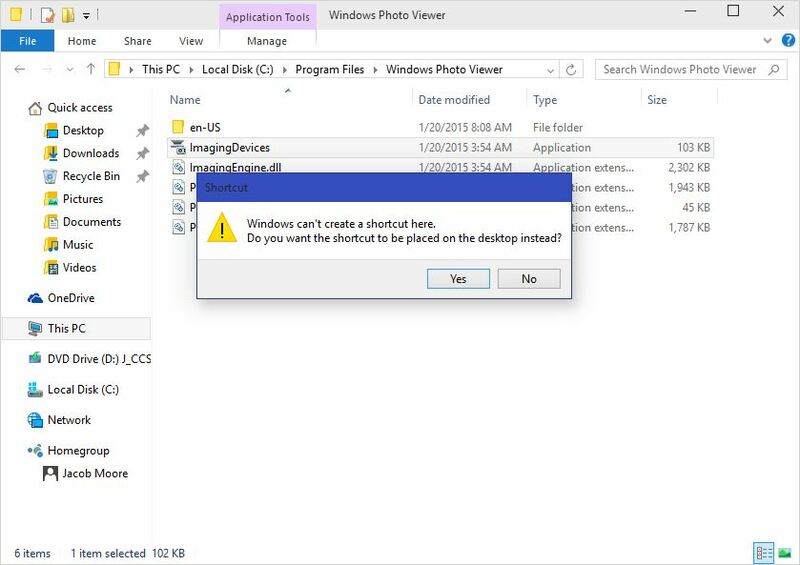 A workaround to this can be, when the operating system prompts you to confirm if you want to create a shortcut of the object on the desktop screen instead of creating it at the protected location, you can choose Yes to create the shortcut. Once the shortcut is created on the desktop, you can manually move the shortcut to the restricted location. 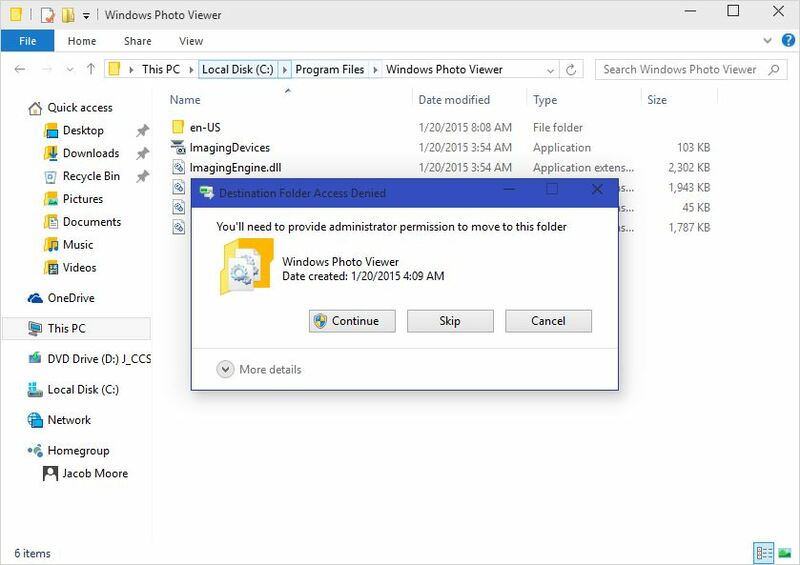 Note: Your administrative credentials will be required to move the shortcut icon from the desktop screen to any protected/restricted folder.